Welcome to Downtown Renfrew, Ontario. 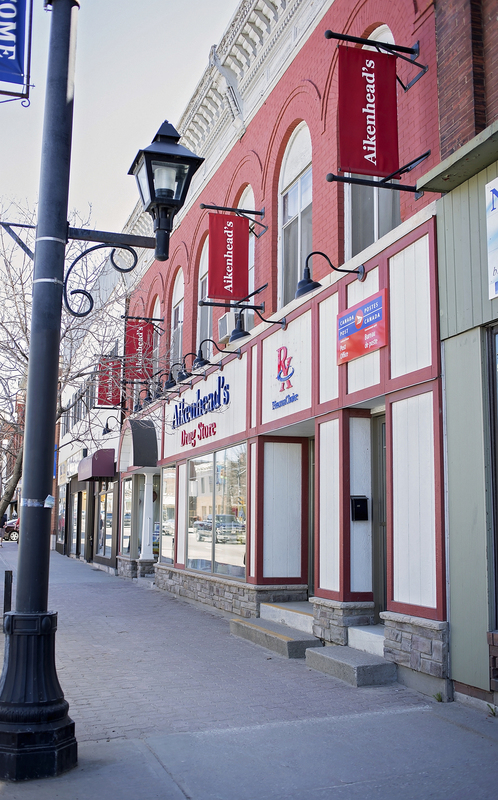 Located an hour West of Ottawa along the Bonnechere River, Renfrew is a thriving community composed of businesses waiting to serve you. The Renfrew Business Improvement Area (BIA) is committed to supporting local businesses and making your shopping experience memorable. Located an hour West of Ottawa, Renfrew is a bustling community with many of the amenities found in the big city, but with a small town charm. We look forward to meeting and serving you.